To place an advert on this page. This service is FREE for members of the Comet Association only. 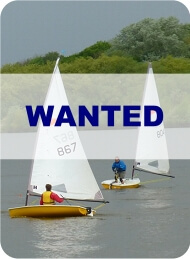 Non members may post an advert for a £6 fee until the boat is sold or for 3 months. Adverts can only be accepted by email. 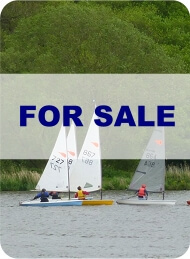 Please contact the above email addresses if you have sold your boat or find a boat sold.